7Up is a lemon and lime flavoured, non-caffeinated soft drink. 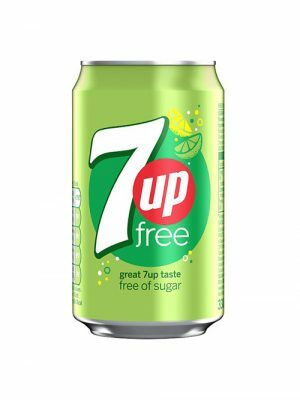 Great 7up taste. Free of sugar, colour and caffeine.